As wedding photographers with an eye for creative possibilities, we look for fun and dramatic wedding moments. Even more than capturing a moment in time, we believe your wedding photographs should give glimpses into your personality and story – the adventure, the romance, the beauty and the exquisite details. We are able to enhance these images with custom materials that you may not find with other photographers, including fine papers, canvases, frames, metals, and books with Italian leathers, Japanese silks or linen covers. You and your fiancé will have a great time together as you create wedding art for your new home or personal space to remember your special day. 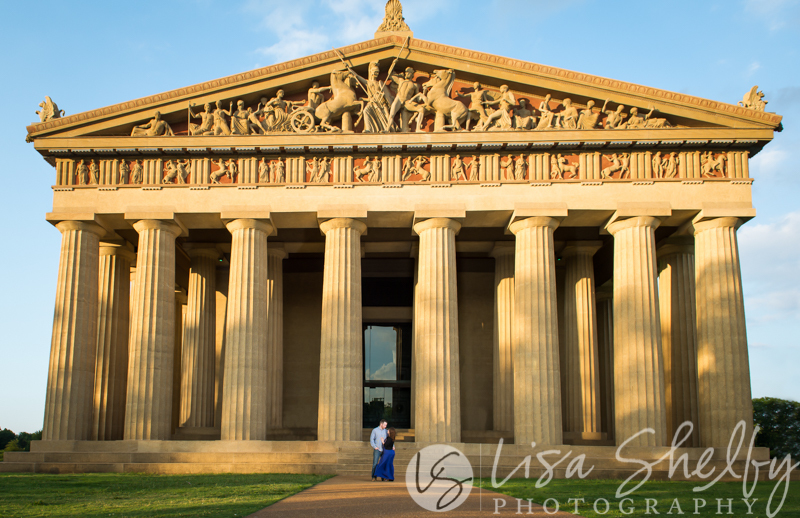 What began five years ago with a desire to provide newly married couples with quality wedding photos has grown into our Nashville business, Lisa Shelby Photography. 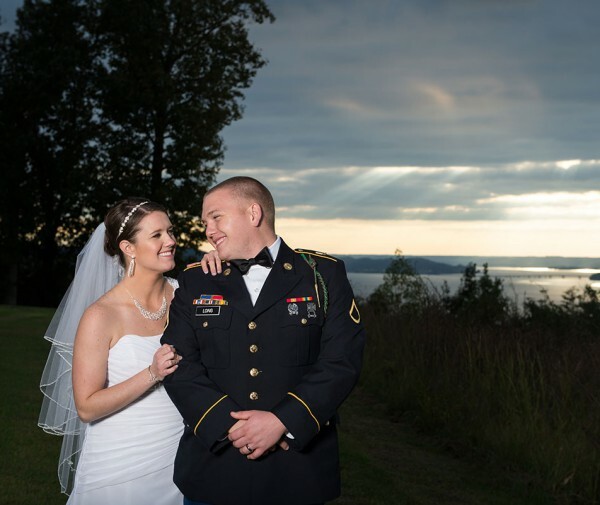 Our goal is to capture wedding images we wish we had to remember our special day. As a newly engaged couple sixteen years ago, we did not realize the significance of using “any old” wedding photographer. With little research, we hired on the word of a friend’s relative instead of taking the time to understand the photographer’s style. Even though we regret this decision, it is a defining moment that changed the direction of our future forever. As your husband and wife photography team, we balance each other well. 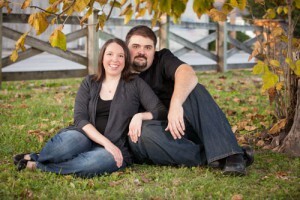 Lisa has an incredible ability to stay organized, and Chris keeps the mood light and fun. When you hire us for your wedding, we treat the day as if you are a close family member and will be the only photographers attending. 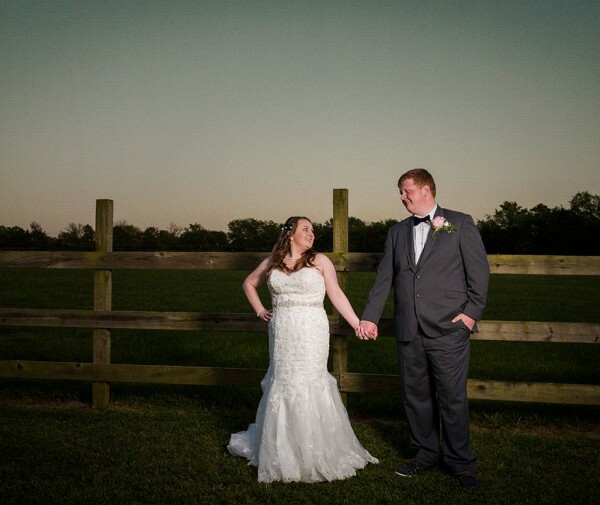 Bigger studios may hire associate photographers to book more weddings, but our mission is just the opposite – limit the bookings per year, so each couple has our undivided attention. It’s amazing how this mission works in our favor because not only does the quality of our work shine through, but we still enjoy close friendships with many past wedding clients to this day. We go to great lengths to hold ourselves accountable to higher standards by staying active in the national and local chapters of Professional Photographers of America (Lisa has served as former Vice President, President, Past President and current Board of Directors member) and by continuing our education. 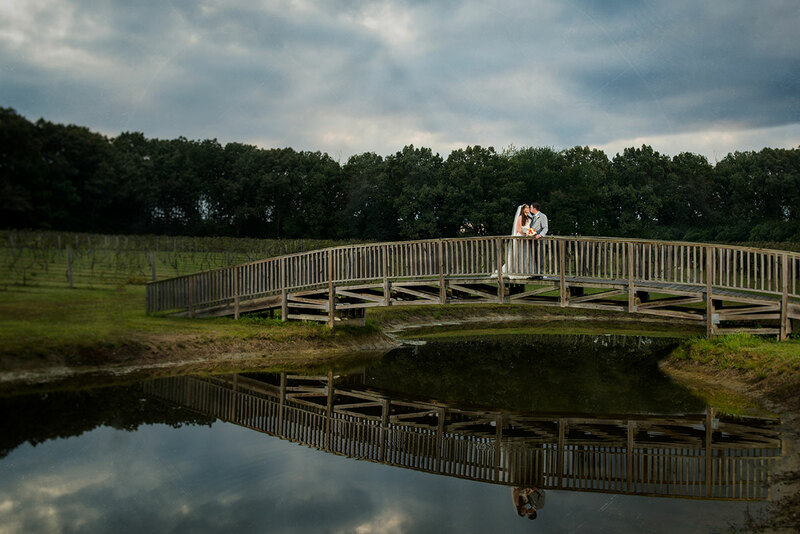 We hope you’ll let us be the wedding photographers you’ll never regret using! Schedule an appointment today for a preview of our product selection or to discuss the way we work. We work with couples in several ways to create a memorable and enjoyable once-in-a-lifetime experience. One of these is by helping you select the perfect location for your photography sessions in and around the Greater Nashville area. 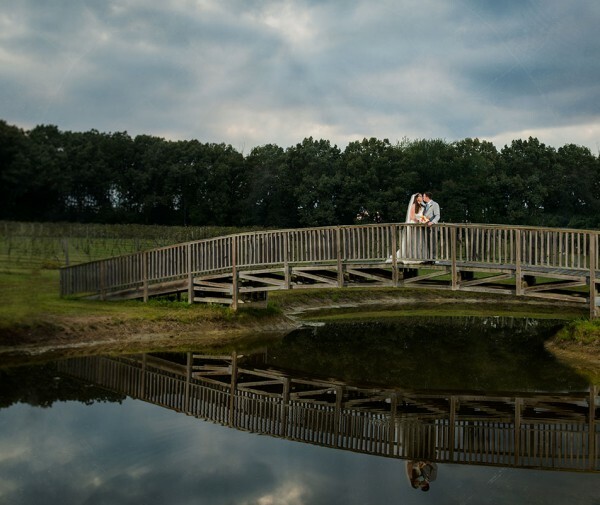 All collections include both Lisa and Chris Shelby as your primary photographers, wedding day coverage and an online proofing gallery of images for friends and family to view and order. 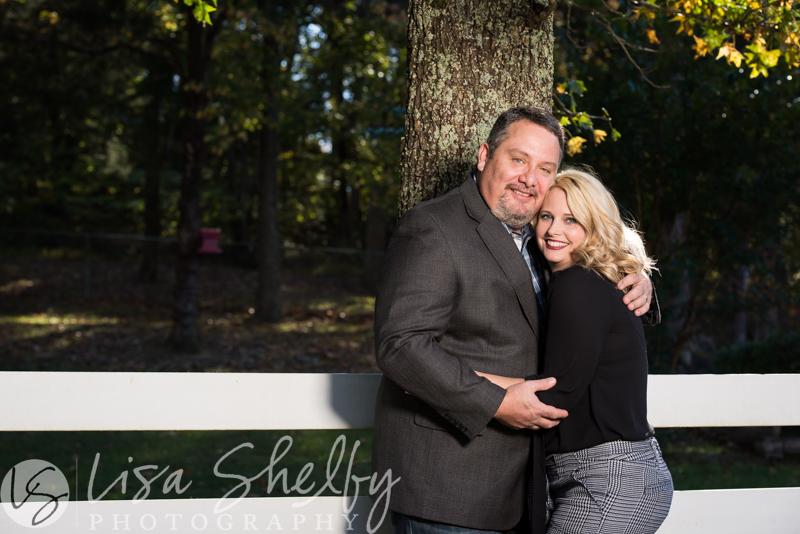 We also photograph sessions and weddings outside the Nashville area. We have photographed several destination weddings and sessions in several states and are willing to even travel worldwide! (Anyone for a wedding in Italy or Paris?!) 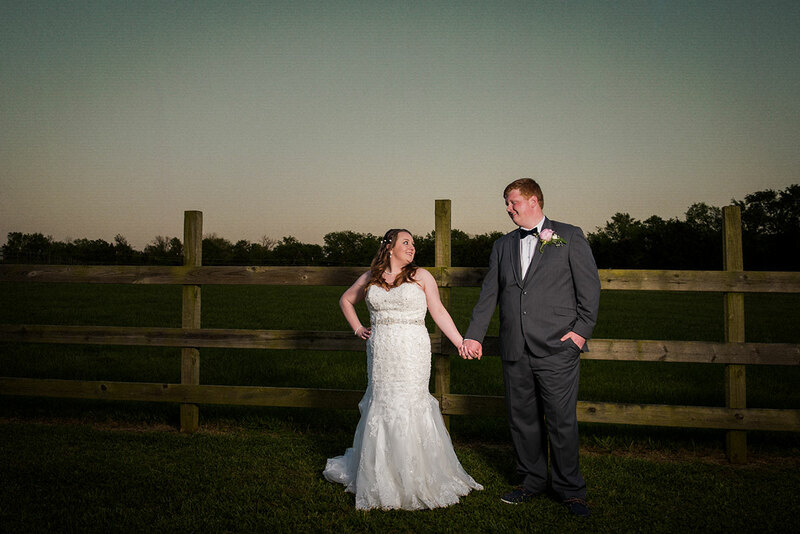 Please ask us about destination sessions and weddings if your plans are outside the Nashville area. Beyond weddings we also photograph all sorts of photography sessions including high school seniors, professional headshots, couples and engagement sessions, as well as many other types of photography sessions. We even offer gift certificates so you can purchase a session for your best friend or favorite family member! All photography sessions include Lisa and Chris Shelby as your primary photographers, 1 hour of coverage and an online gallery so your friends and family can easily view and order. 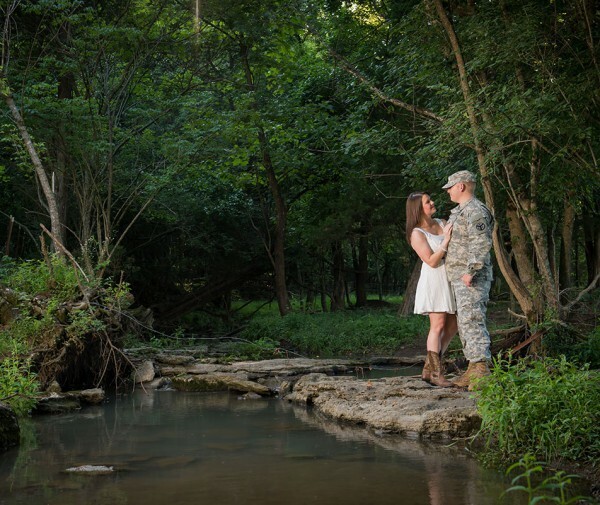 Planning ahead makes for a more fun and relaxing experience during your photography session. You will be more comfortable in front of the camera when you wear what you love or what makes you feel good. From our years of doing photo shoots, we notice that couples who take extra measures beforehand get arguably better pictures. So, we’ve listed these insights here as additional tips for you to consider. All of these are absolutely optional, but “highly recommended” by us! We are pretty good at avoiding glare, but it’s not always avoidable. To avoid glare if you wear glasses there are a few options: you may temporarily remove your lenses, wear contact lenses or borrow an empty pair of frames in your style. Lisa & Chris are such a great couple, that value other people. They ooze, kindness and respect. They work their heart out so that you can get the best moments of your life on camera. Chris and Lisa are the most fun loving and kind couple. They ooze professionalism and perfection!! Lisa Shelby is by far one of the sweetest individuals I have ever met. She really wants to make your day wonderful and wants to be with you every step of the way. I have family in Germany, that unfortunately, couldn’t make my wedding day. I told them not to worry that they will have pictures of everything that will happen. Once they received the link to the pictures and slideshow, they were amazed! They told me that they felt like they were there because Lisa didn’t miss a second! Lisa captures every little detail that goes on and she truly loves what she does. 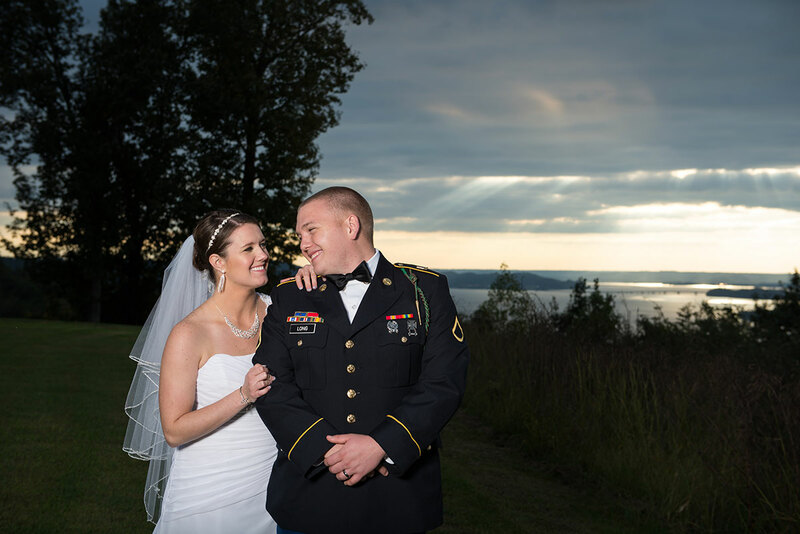 As my hubby and I look back on our wedding photos, we both feel as if we are back in that very special moment saying, “I do.” If you’re stuck on which photographer to choose for your special occasion, don’t hesitate, pick Lisa! Not only is Lisa an astounding photographer, she is a great friend to have as well. Jonathan and I were so happy to find Lisa and Chris to work with! We hit it off from the very start when we met for our first consultation and was excited to find someone so passionate about taking photographs and capturing “in the moment” photos because that is what we wanted. We didn’t want the same old ordinary photos where we look straight ahead, but someone we could work with that was fun and creative. Lisa worked very hard to create everything that we were thinking, and I felt very secure in knowing that she had plenty of ideas herself. With that being said it made everything very relaxed and fun. I wanted pictures of us taken in my Dad’s row boat which meant running from 1 engagement site to the lake. She had no problem doing that and the photos turned out so great! She is one of the sweetest people that I know and works hard to make sure that her clients are fully satisfied with their finished product. She even went so far to contact the venue we got married at to ask if we could go back for another wedding shoot, just in case we wanted to get more photos that wasn’t taken on our wedding day! That is what I call someone who loves what she does and who will go above and beyond what is expected of her! 🙂 We absolutely love our wedding pictures! Chris is just as amazing and fun to be around too. He is there to assist in taking pictures and to help wherever is needed. We are so happy to have found them as our photographers and have now become great friends! You guys are wonderful and we are blessed to be apart of your lives! We highly recommend them to everyone who is looking for a photographer! Thanks Lisa and Chris! We have never enjoyed taking photos, but Lisa helped us feel comfortable and confident. Our pictures turned out flawless. I would highly recommend Lisa Shelby Photography to anyone. Lisa Shelby, and her husband Chris, photographed my wedding along with my engagement photos. Right from the beginning, she helped calm my stress level (something a bride to be really needs). Her personality is great, she is very professional, and she goes above and beyond to help you in any way! She offers an incredibly helpful gift registry, she offers a great selection of quality products, and her pictures are absolutely stunning! I’m big into scrap-booking, and Lisa made sure to pay extra attention to details for my scrap-book pictures. 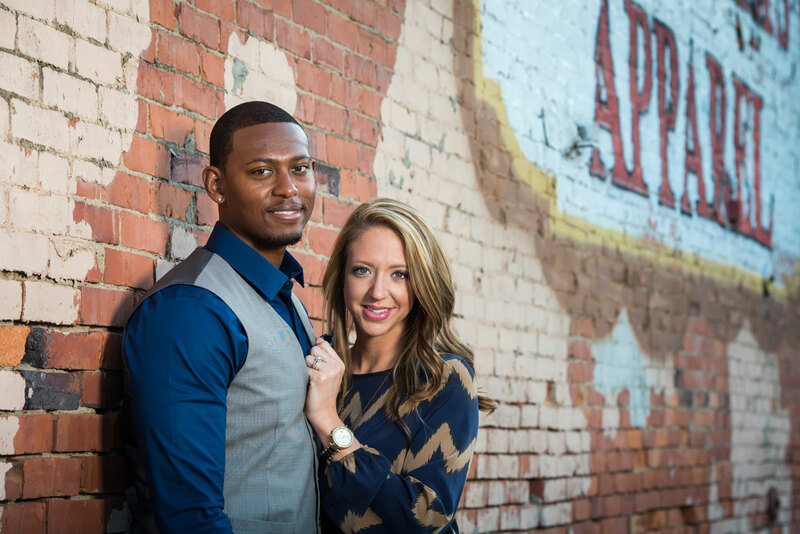 While planning my wedding, for many reasons, hiring Lisa Shelby was the best decision I made! Every bride needs a great photographer, don’t make the mistake of trusting a relative! 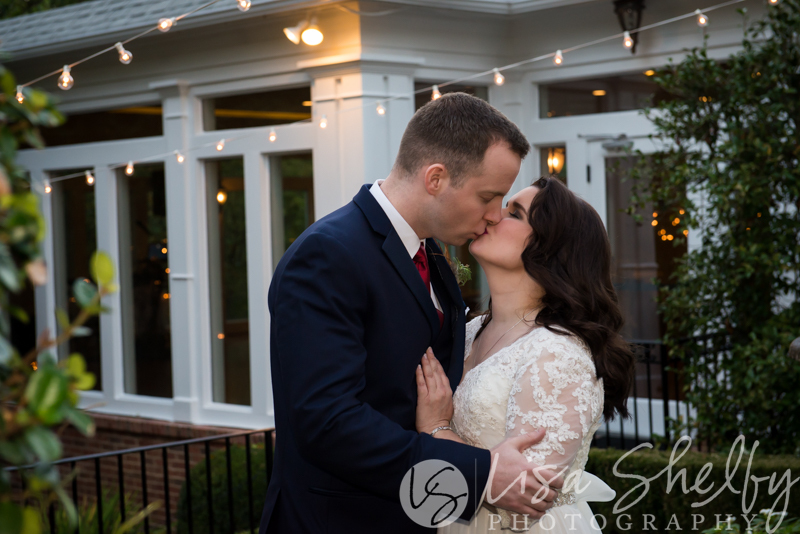 Your wedding pictures are essentially all you have left, after the big day is over, and I couldn’t be happier with Lisa Shelby Photography! Lisa Shelby Photography photographed my husband and I’s wedding on October 12, 2013. They are absolutely wonderful!! They traveled to Knoxville to take our engagement pictures, booked a studio for our save the date photo, and photographed our wedding! Lisa and her husband Chris were terrific. Their pictures are beautiful and they are great people! They dealt with changes in the schedule for the wedding day and impromptu photos extremely professionally. I could not have found or asked for a better photographer! Lisa was the best photographer I could have asked for for my wedding. While not breaking the budget, she was able to produce pictures that I will cherish forever. She is so easy to work with and goes out of her way to give the couple what they want in their pictures. I couldn’t have asked for anyone better to be the photographer for our wedding. Lisa was so easy to work with and was very flexible. She has a great personality and is takes pride in producing great photos. She always has the couple in mind and strives to get them exactly the kind of photos that they want. She has gone out of her way with deliveries after the wedding with our pictures and we are lucky to have some great pictures that we will cherish forever. How Will You Remember Your Nashville Wedding Story? 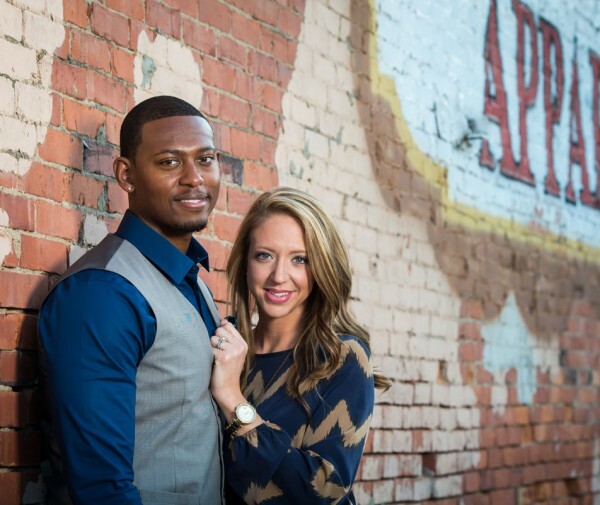 If you are looking for a wedding or portait photography studio with a taste of Southern hospitality, along with a variety of custom print products for your home, we could be the perfect husband and wife team for you. 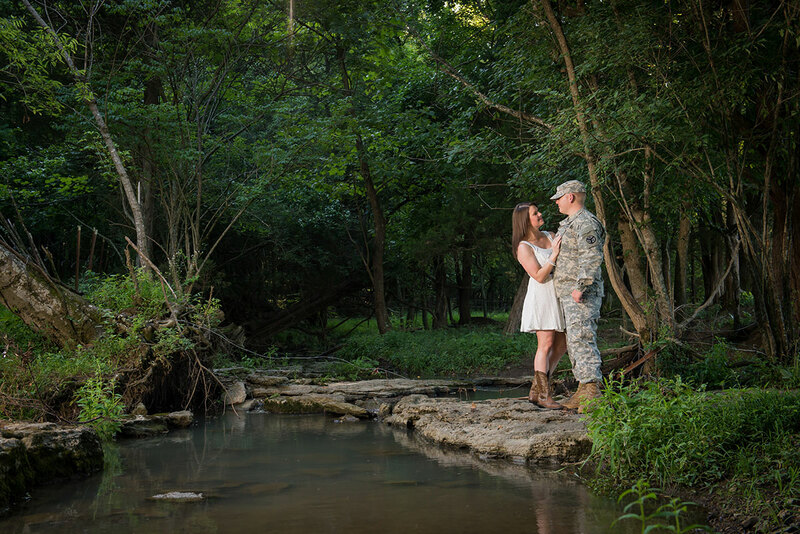 Having worked with many couples and individuals over the years, and shooting thousands of photographs, we are confident in our ability to make you feel comfortable in front of the camera. Please complete the form to ask more about our artistic style, to schedule an appointment or request a showing of our product selection. We look forward to hearing from you soon! Stay up-to-date on all of our news and by signing up for our newsletter below. 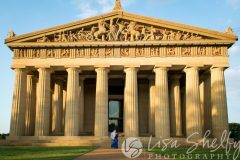 Lisa Shelby Photography is a registered business in the Nashville area and operates Tuesday thru Friday during business hours of 10 am - 5 pm with Saturdays reserved for weddings.